Meghan Markle’s family is having a tough week. Just three days before her highly anticipated royal wedding, Markle’s half-sister, Samantha Markle, was admitted to the hospital with leg injuries following a paparazzi incident in Florida that resulted in an automobile accident. According to TMZ, Samantha’s boyfriend, Mark (TMZ did not report on his surname), says he was forced to swerve after a photographer cut him off near a tollbooth. Their vehicle then hit a concrete barrier. Mark told TMZ that during the accident, Samantha hit the windshield and then landed on the floor of the vehicle. He also said that Samantha, who is wheelchair-bound and has multiple sclerosis, was unable to lift herself up. According to his statement, he claims Samantha’s foot was twisted backward. As of Wednesday afternoon, TMZ reported that emergency room doctors were treating Samantha for her injuries. Hours before Samantha was admitted to the ER for her injuries, her father, Thomas Markle, successfully emerged from open-heart surgery after suffering a heart attack, per E! News. The most recent report from E! News notes that despite the successful surgery, Meghan confirmed that Thomas will not be attending the royal wedding because of his health-related issues. 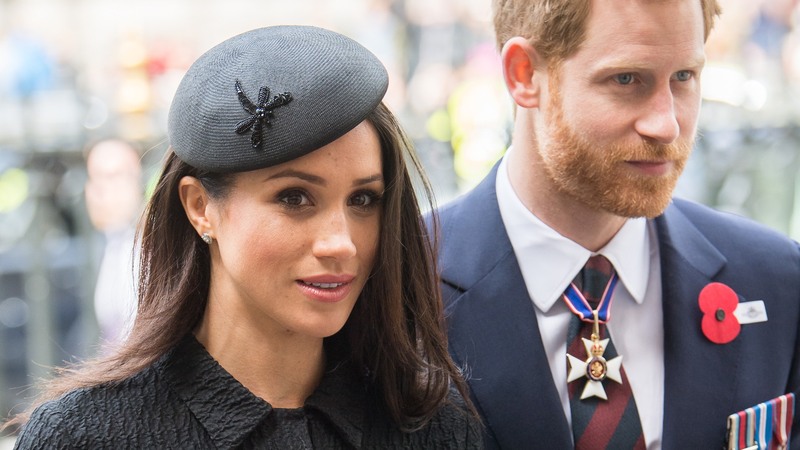 Since Meghan and her fiancé, Prince Harry, announced their engagement in November 2017, media focus on her family has steadily increased. Samantha has been vocal in her criticism of Meghan, going so far as to write a book originally titled Diary of Princess Pushy’s Sister. She and her brother, Thomas Markle Jr., were not invited to the royal wedding although the specific reason was never confirmed. Despite the drama surrounding Meghan, her family and her upcoming wedding to Prince Harry, we wish Samantha and Thomas both speedy recoveries, because major health scares are no joke.